Acupuncture is a treatment within the field of traditional Chinese medicine. While this procedure has been in use for thousands of years in the East, it has only recently been adopted in Western cultures. Here is a look at how this technique works, what conditions the practice treats, and what to expect when you visit an acupuncture specialist. Traditional Chinese practitioners believe that the energy of life, called Chi by adherents, circulates throughout the body and promotes ideal health. However, problems can arise when the paths that the Chi follows "become blocked." This is where acupuncture comes in. By inserting tiny needles into specific points along the body, specialists believe they are able to rebalance the flow of energy. Stimulation of the correct points boosts your body’s natural painkillers and increases blood flow to these areas. Is there research to support acupuncture? There have been many studies done on acupuncture, its benefits, and its side effects. One of the most noteworthy studies was published in 2007 in the Archives of Internal Medicine and examined the efficacy of acupuncture as compared to other treatments. 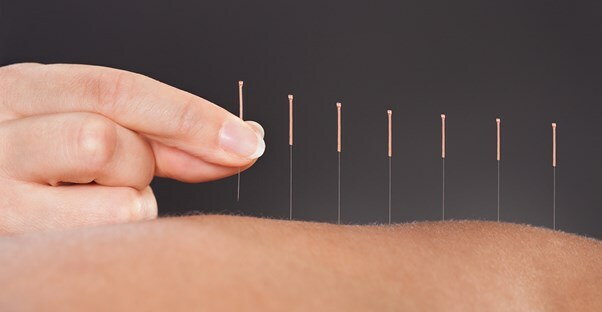 The conclusions from the research showed that, in some instances, acupuncture worked better than conventional drugs, physical therapy, and exercise. However, not all studies support the benefits of acupuncture, and because of this, its acceptance as a valid medical treatment is still hotly contested by some. Understanding the cost of the procedure will help you plan your finances accordingly. For most types of acupuncture treatments, one session is not enough. It’s likely that you will need repeat visits, depending on your specific condition and its severity, which will also play a factor in determining what you pay. The first visit is usually the most expensive and will cost you anything from $70 to $120. Follow-up visits are normally cheaper, costing between $50 and $80.